Les Moore from Coventry had an interest in wildlife from his early childhood. This love of nature remained with him throughout his life and he was well known and respected amongst fellow wildlife enthusiasts. Les was a member of the Coventry Natural History Society (CNHS) and was a member of Warwickshire Wildlife Trust since 1981. On 18th July 1944, Les caught this Dark Green Fritillary in Walton Wood near Warwick. Les' family contacted me asking for advice about Les' butterfly and moth collection. They were keen to ensure that the collection stayed in the county and would be properly cared for. A few weeks passed but after several phone calls and emails, the Herbert Art Gallery and Museum in Coventry agreed to take on the collection. Les' family also allowed me access to his notebooks which provide a wonderful account of his travels both in Warwickshire and beyond. 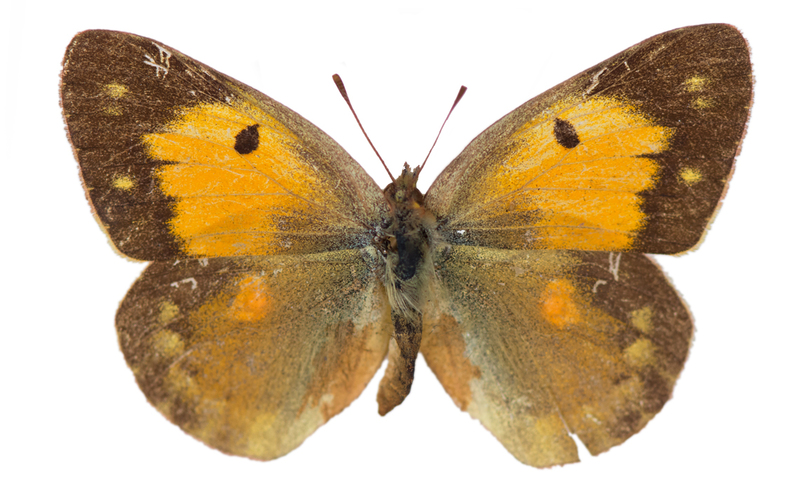 These combined with his collection of butterflies, moths and hoverflies offer a valuable link to the past. The collection contains species now rare in the UK. 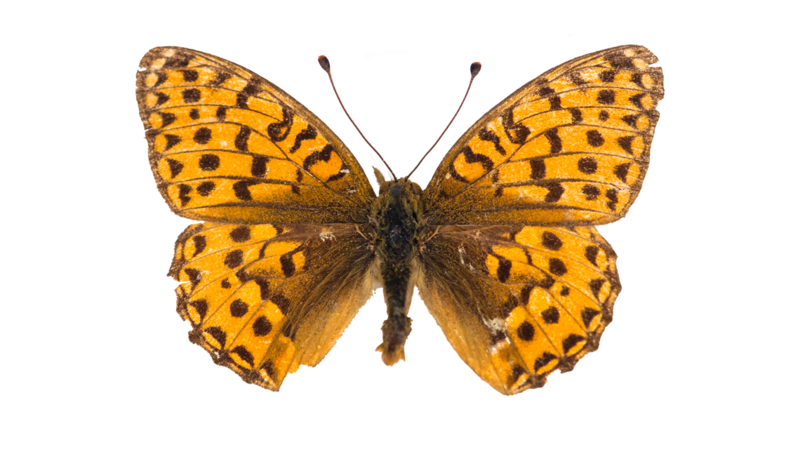 Glanville Fritillaries from the Isle of Wight, Chequered Skipper from Cambridgeshire, Swallowtail from Norfolk and Duke of Burgundy from Northamptonshire, but it's the specimens that Les collected in Warwickshire from the 1930's to the 1960's that are of particular interest. The Wall Brown for example has been extinct in Warwickshire for many years with the last confirmed sighting at Fisher's Mill near Middleton Lakes in the far north of the county in 2007. Les collected several specimens from Bubbenhall Wood in 1939. 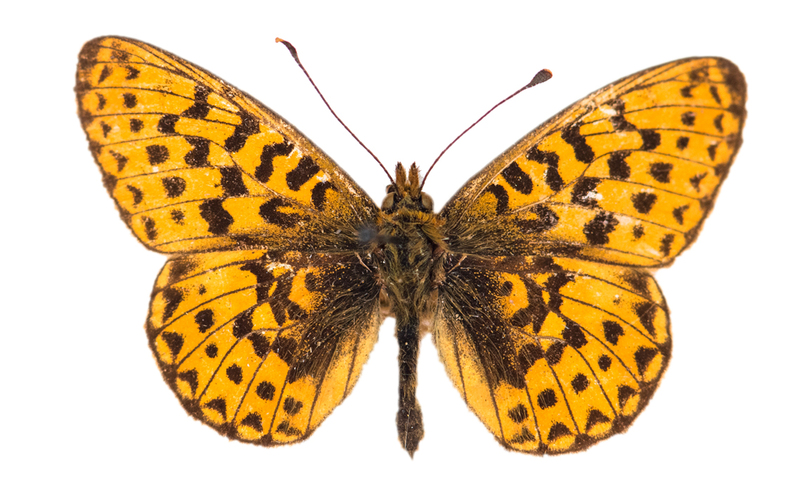 The Pearl-bordered Fritillary is another species that is no longer found in Warwickshire. It was last recorded at Oakley Wood in 1968. In 1960, Les states in his notebooks that he was "pleased to see four or five at Bubbenhall Wood, as I feared them to be extinct after the [clear] felling". Not long after, Les' fears came true and it wouldn't be long before the species was lost to the whole of Warwickshire. Sadly, Les passed away in 2017 but his legacy lives on. I would like to thank Teresa and Jim Douthwaite for allowing me access to Les' precious notebooks and giving permission to share Les' story with you, and I would also like to thank Ali Wells from the Herbert Art Gallery and Museum for allowing me to photograph the collection. 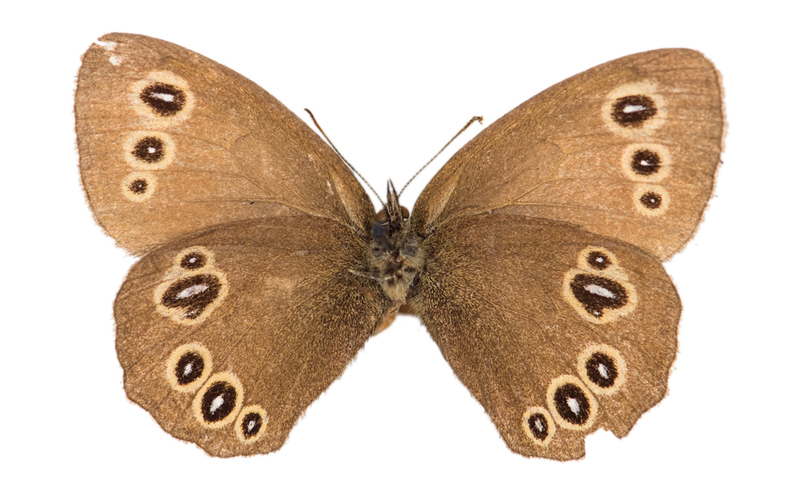 A Ringlet (ab. form lanceolata) collected by Les Moore at Wappenbury Wood on 2nd August 1937. Photo © 2017-2019 Steven Cheshire. A female Clouded Yellow collected by Les Moore at Hersall Common, August 1934. Photo © 2017-2019 Steven Cheshire. 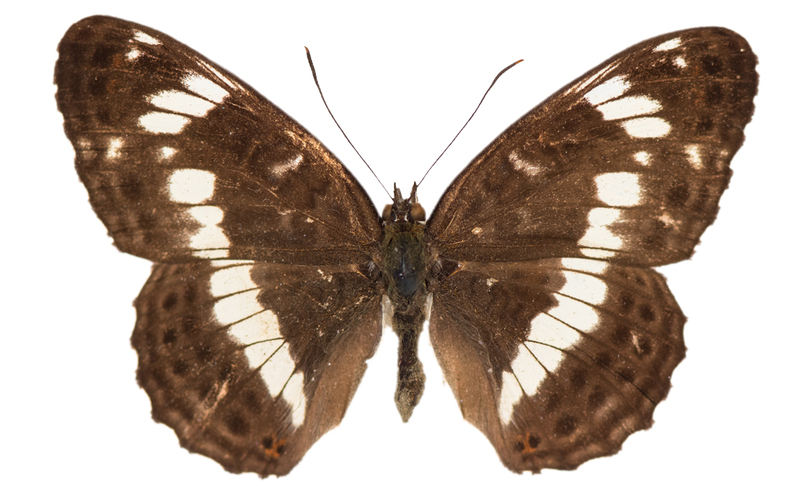 A White Admiral collected by Les Moore at Bubbenhall on 19th July 1944. Photo © 2017-2019 Steven Cheshire. 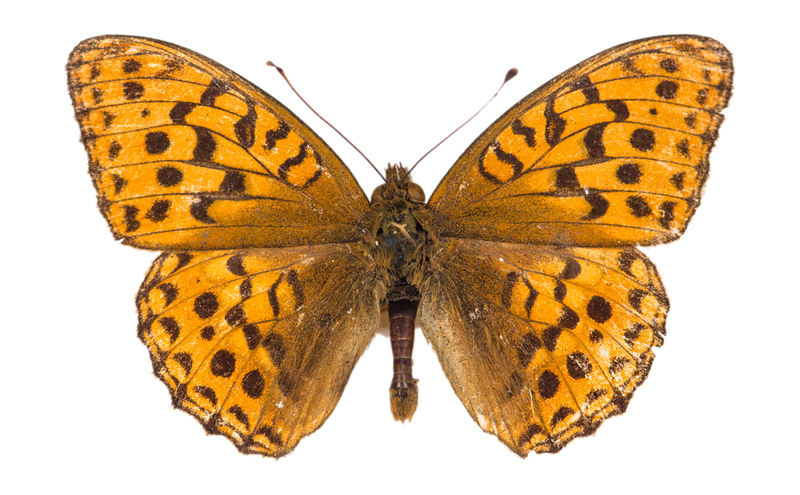 A Pearl-bordered Fritillary collected by Les Moore at Bubbenhall Wood, 7th June 1937. Photo © 2017-2019 Steven Cheshire. High Brown Fritillary collected by Les Moore at Bubbenhall on 3rd August 1940. Photo © 2017-2019 Steven Cheshire. High Brown Fritt (sic). Several about in Bubbenhall Woods 03-08-41. Caught one!